The Disabled Students' Program promotes an inclusive environment for students with disabilities. We equip students with appropriate accommodations and services to achieve their individual academic goals. We are dedicated to supporting students and collaborating with the campus community to remove barriers to educational access and embrace the University’s values of equity and inclusion. We believe that an accessible environment universally benefits everyone. If you are already approved by a DSP specialist for our services you may go directly to Student Login to request services. All new students (freshmen and transfer) seeking services through DSP are responsible for completing the application process. 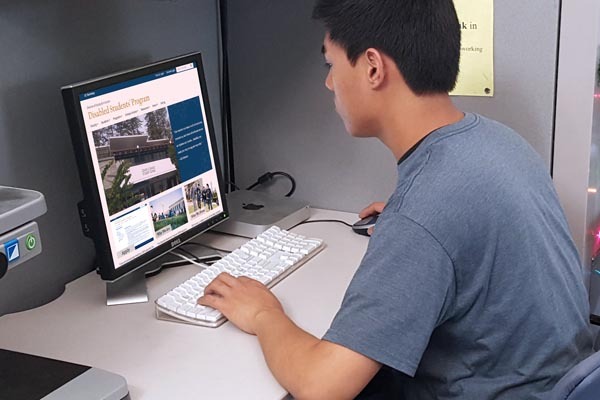 The Disabled Students’ Program (DSP) supports students with disabilities in achieving academic success at the world’s top-ranked public higher education institution. Our staff includes disability specialists, professional development counselors, and accessibility experts that work with students with disabilities throughout their educational career. DSP serves currently enrolled UC Berkeley students with documented disabilities seeking undergraduate and graduate degrees. 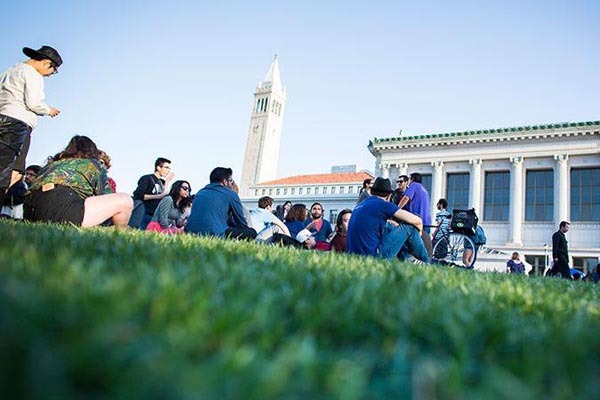 Additionally, DSP staff collaborates with UC Berkeley faculty, staff, departments, and other campus partners to ensure that all students with disabilities have inclusive and equally accessible educational opportunities at UC Berkeley. Our number one issue is still old attitudes towards us, and those old attitudes see us as helpless and unable... disability can make you very strong and very able.